Published by Martin Giger on August 28, 2014 in News. 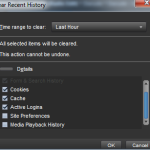 Closed Tags: community, community update, features, linux, mac, metadata, osx, progress, RMLL, update, windows. Over a month ago we promised to release these monthly. Well, the thought was there but the execution was not, so please forgive us for the slight delay. In return we have some features that have been in the works for a long time and finally landed. 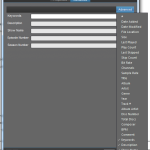 Luisgmarine has been working on a better advanced tab in Nightingale’s metadata editor for a while. 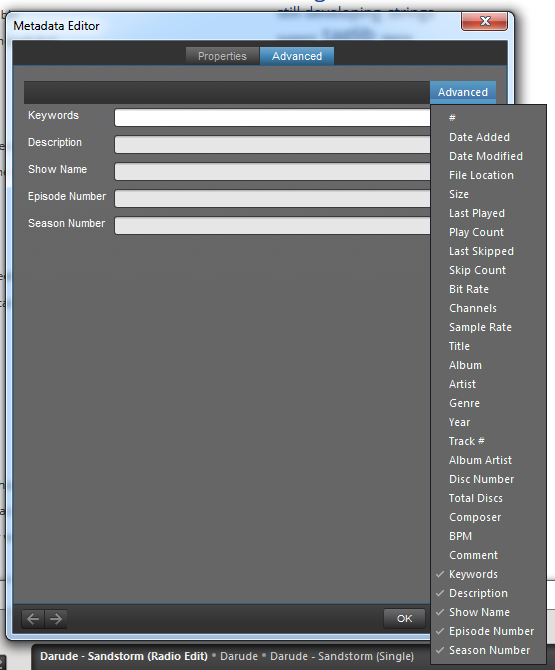 It allows you to show and hide any tag field and saves your preference for music and video separately. Always wanted to give your podcasts episode numbers? 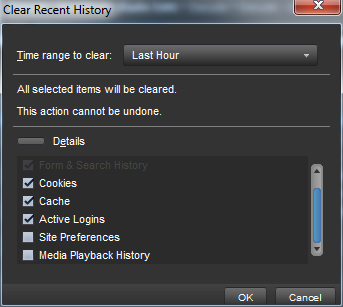 Now you can, as the advanced tab isn’t hidden by default anymore and should show for everybody. John Haller from PortableApps.com contacted us via the forum regarding a portable windows version. Some of you have been asking for it and it’s finally happening (hopefully)! 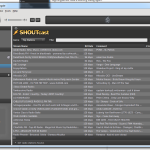 Further PortableApps will sign our Windows Installers. The private data clearing dialog is broken in the current version of Nightingale. As clearing private data is an important part of a browser, freaktechnik fixed the issue and the next version of Nightingale will have a working dialog again. 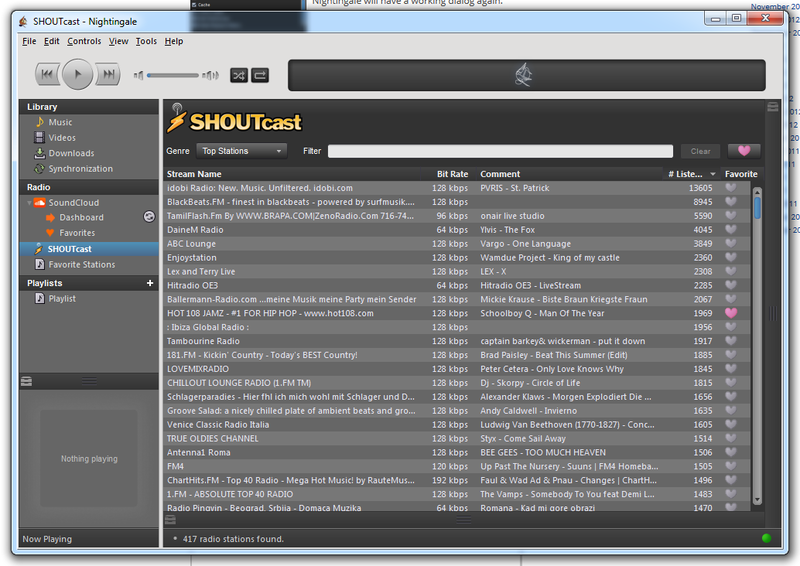 Our shoutCAST extension stopped working, due to site changes of shoutCAST. GeekShadow contacted Radionomy to get an API key and we now have an official API key and can use the API again. We are even listed as partner on their developers page! The next version of Nightingale is now 1.13 instead of 1.12.2. We decided to make it a new major version, as there are multiple bigger features (EQ presets and the advanced tab in the metadata editor) and changes to existing interfaces, which might break binary extensions. If you want to test the new tab in the metadata editor, the fixed private data clearing or a feature from the previous community update, please try a nightly build. Keep in mind however that these are development versions and might contain bugs, so don’t blame us if something breaks, but please tell us about it, so we can fix it! There are 5 comments in our discussion thread.